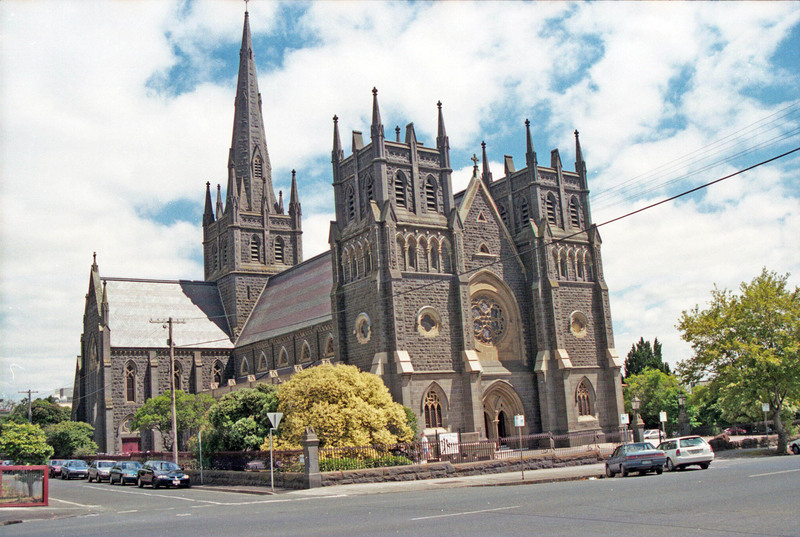 A small but interesting group of marriages have been located amongst St Mary’s Roman Catholic church records and feature in the Geelong & District Database. Places mentioned include Branxholme, Footscray, Little River, Teesdale, Benalla, Mansfield, Geelong and Anakie to mention a few – certainly a strange collection! Next Geelong Advertiser … THANK YOU!